This Chrome Extension Makes GitHub Look Like Windows XP - ExtFans - Download Chrome Extensions From Here! Microsoft is buying Github, and you need to honor that, so install Github XP right now. This Chrome extension adds the classic Bliss wallpaper to Github, and also adds everyone's favorite virtual assistant: Clippy. It's fantastic. Why does this wonderful monstrosity exist? Well, if you hadn't heard, Microsoft is buying Github, and open source advocates couldn't be happier. Just kidding: lots of people are freaking out! Microsoft was openly hostile to open source for a few decades—Steve Balmer once called Linux a cancer, for example. The company has recently changed its tune, though, claiming in recent years that it loves open source. These days you can use the Linux Bash shell in Windows 10, and Notepad even handles linebreaks correctly now. Some people believe Microsoft really has changed, but others are skeptical. 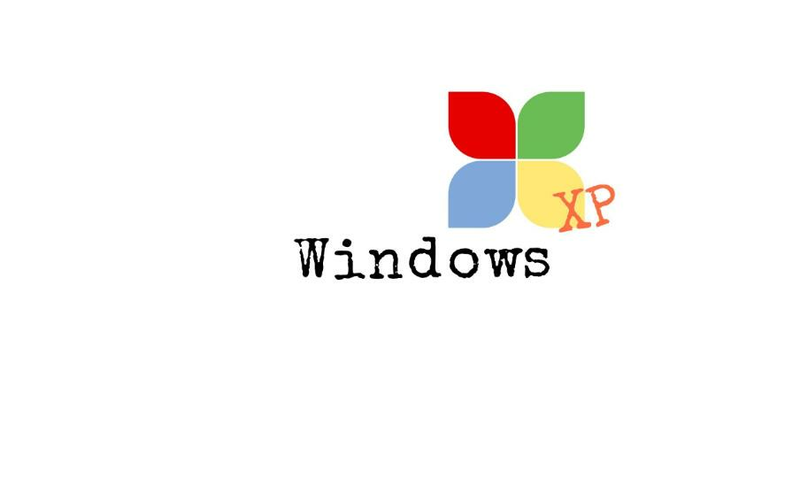 Whatever your take on the situation I think we can all agree that XP's color scheme makes Github look way better.